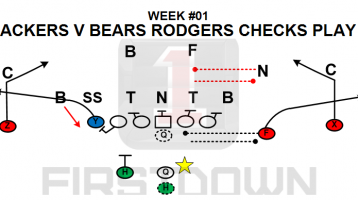 Colts Vs Packers Tonight. 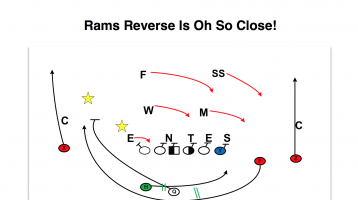 NFL Is Back! 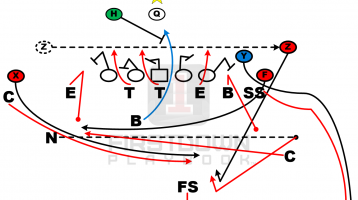 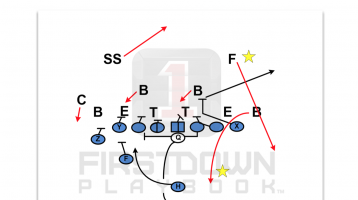 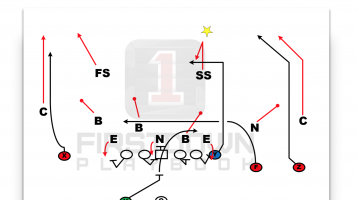 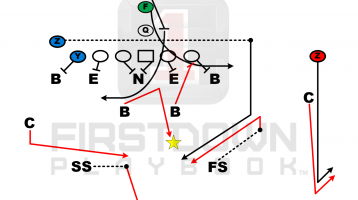 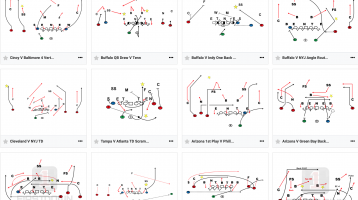 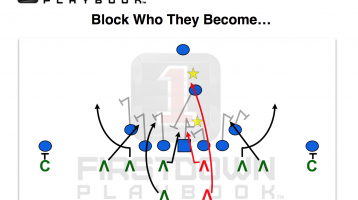 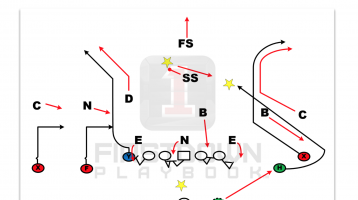 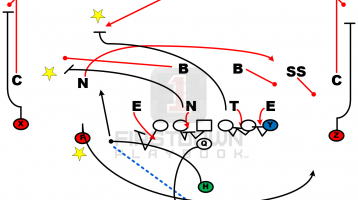 FirstDown PlayBook Tuesday 10 Lives On! 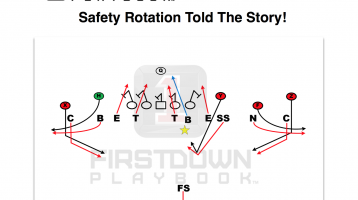 FirstDown Features NFL Playoff Teams! 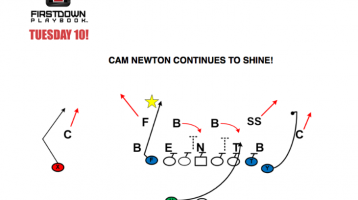 Cam Newton & The Panthers Win #8!